Okay, I didn't really get the chance to organize a bunch of puppies.....though that does sound like my dream job! But, having a pet means having pet supplies. Food, treats, medicine, shampoos, collars, bowls, toys...you get the picture. I've been in lots of homes with many types of pets. Sometimes, their supplies end up all over the house, without a rhyme or reason. 1) Keep food supplies all in one place, preferably close to where the pet eats/is fed. Most of the time, that will be in or near the kitchen or laundry areas of the home. 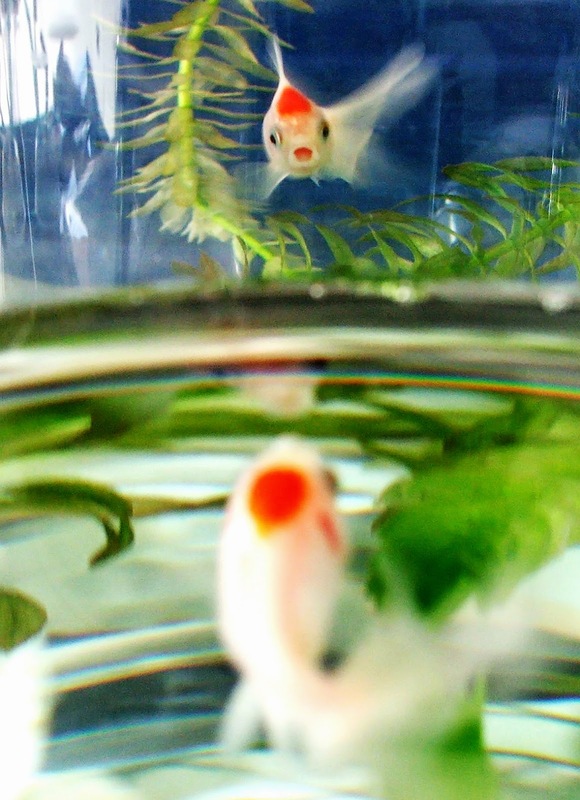 However, if your pet lives in a cage or tank (think hamsters and fish), then feeding is wherever the pet lives. Food, dishes and treats should be kept together near by. 2) Toys are probably scattered throughout the house at any given time. If your pet is anything like my Nuppy (Niece Puppy! 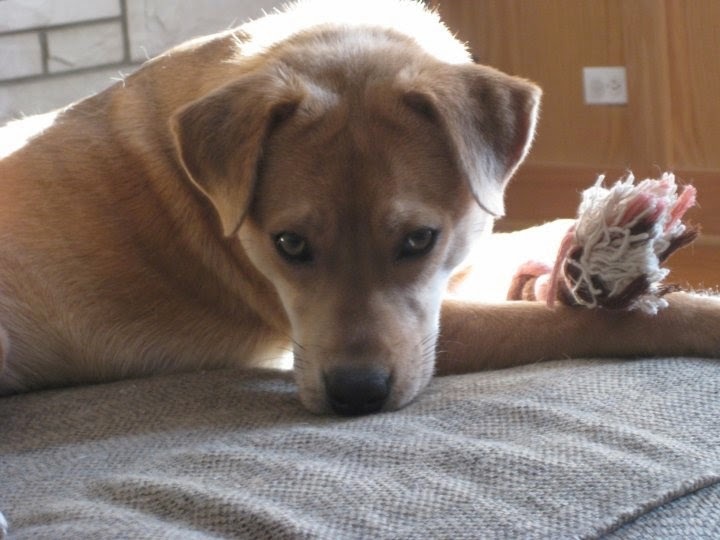 ), Ruthie, toys are constantly being played with, fetched and swapped out for something better. At the very least, have a place that toys can be corralled when it's time to clean up. Keep the basket or bin accessible to whomever is likely to help with clean up. 3) Wearables are anything that goes on the body of the pet. Collars, leashes, coats, booties all qualify. Keep them together where you'd 'dress' your pet. If leashes and collars only go on on the way out the door, keep a small basket or hook on the wall for the items. Easy to grab on the way out, and easy to put away on the way back inside. Pick-up bags can be stored here, too. 4) And, of course, there's personal items. Yes, even pets have personal items! Shampoo, toothpaste, medicine, vitamins are all personal items for your pet. Hopefully, these are items that aren't needed on a daily basis, but might get some semi-regular use. Where and how often these things are used will help you determine the best storage place. Sometimes it makes sense to keep them in a kitchen cabinet, clearly separated from human goods. Other times, it's best to keep pet personal items with leashes and coats in the laundry room. Or, if you're bathing your cat in the bath tub, maybe storing the shampoo and cat medicine in the bathroom, also clearly separated from human medicine, is the most convenient place. Keep the items together and keep them labeled so they stay separate from humans' things. Also, be sure to let all the pet's caregivers know where to find these things. Most importantly, give your pet a good, long hug! Well...unless you have fish. In which case, just wave hello.